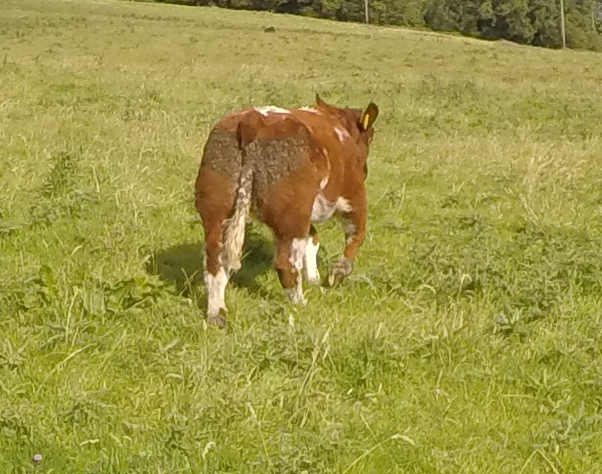 Excellent Beef Shorthorn Calf suitable for showing or breeding. 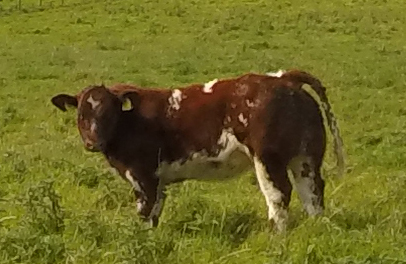 3/4 pure bred. 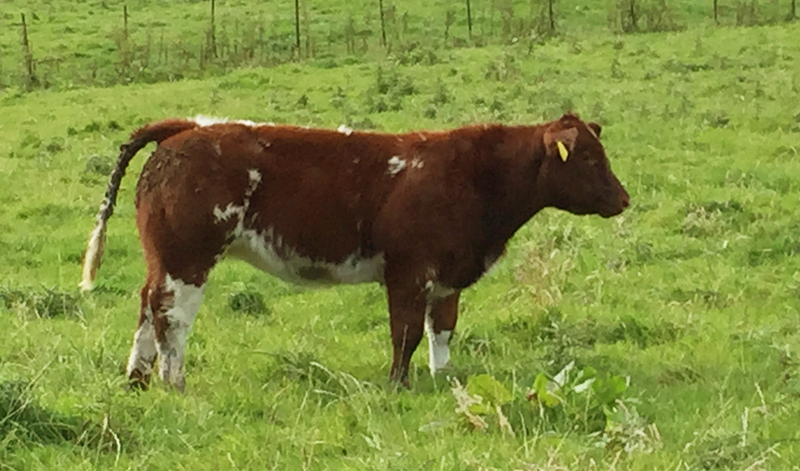 5 months old.For sale in Ballymena Livestock market on Saturday 26th September 2015.